Everyone has fears. It’s what you do with fear that determines whether or not you will allow it to help you or hurt you. In this episode of The Money Guy Show, Brian and Bo explore how investors can leverage fear to their financial advantage and discuss the steps you can take to overcome your fears to reach success. 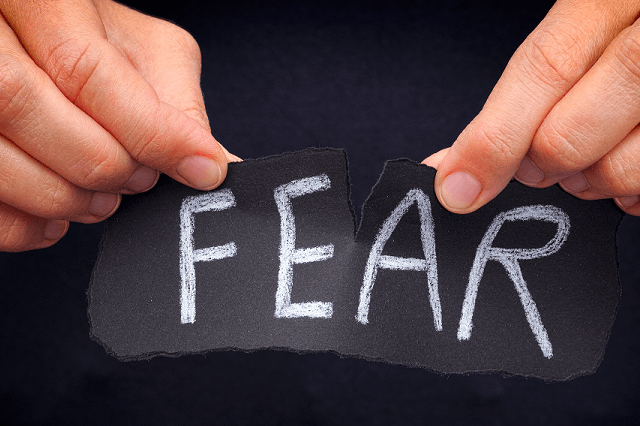 It’s important that everyone understand how fears play a role in your portfolio decisions. It’s also important to recognize the different types of fear that plague investors, whether they’re natural fears like natural disasters or artificial fears pontificated by the media and other talking heads. Ultimately, The Money Guy Show is determined to help you go beyond common sense when it comes to your finances so that you can make smarter money decisions.